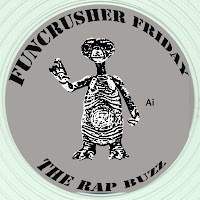 Welcome to the first instalment of ‘Funcrusher Friday’, your weekly dose of Definitive Jux inspired awesomeness! The parameters are pretty simple; tracks in this category must be by former/current Def Jukies or associates. If we feel like it, we may also select tracks that simply evoke the signature Def Jux sound…just cos we can! 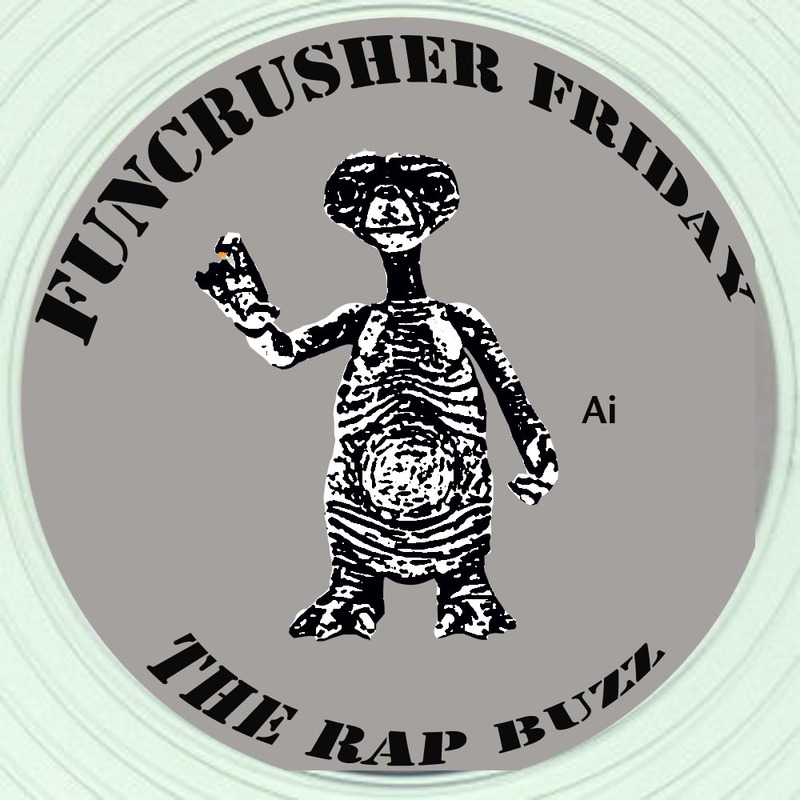 Just like Company Flow ‘s Funcrusher Plus, we like to be independent as f**k! Rather than trawling through the back catalogues, we’re gonna bring you a brand new track by the lyrical geniuses that are Vast Aire and Vordul Mega, aka Cannibal Ox. ‘Psalm 82’ is a straight up banger showcasing the lyrical dexterity the duo are known for and a sick complex beat by the aptly named Bill Cosmiq. Don’t forget to check out the rest of the EP Gotham!